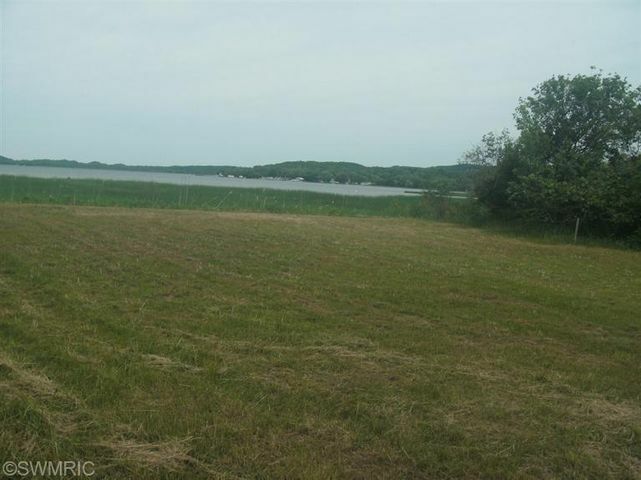 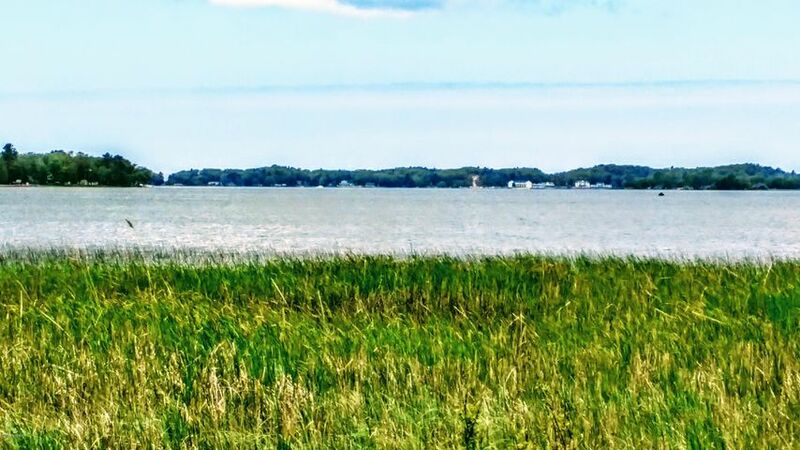 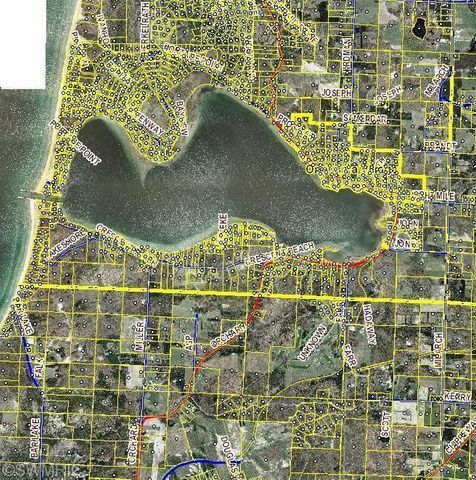 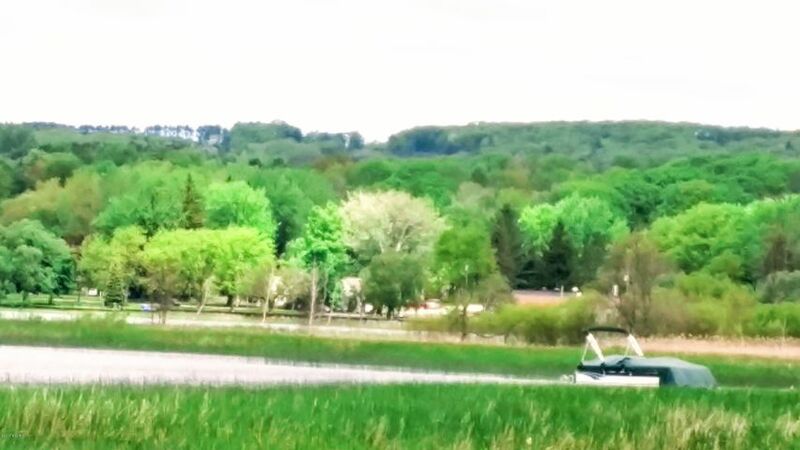 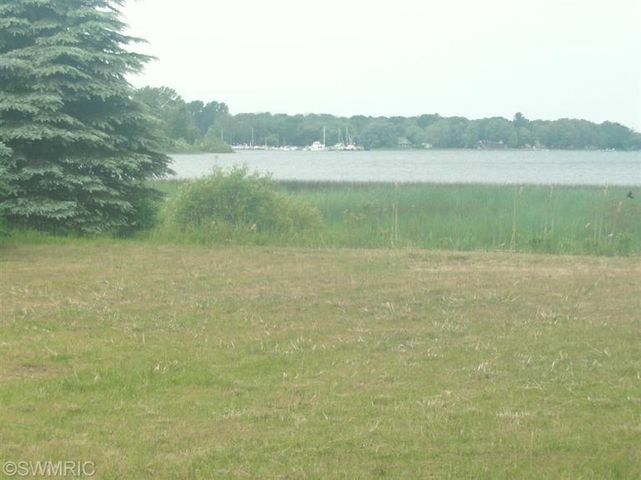 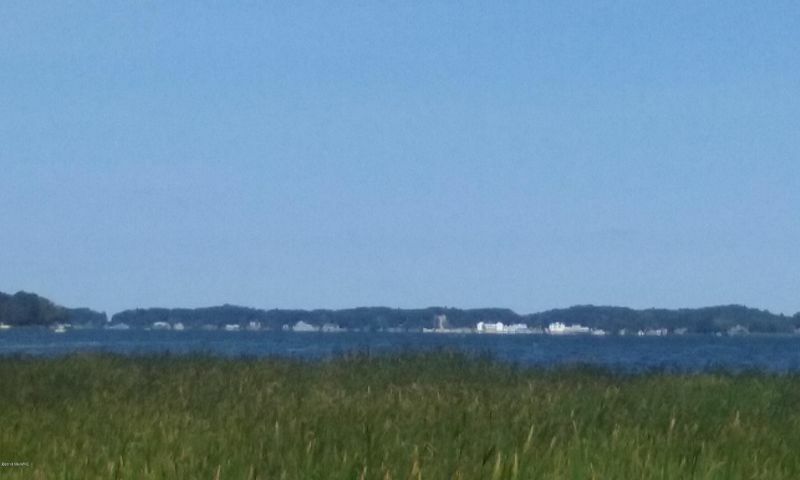 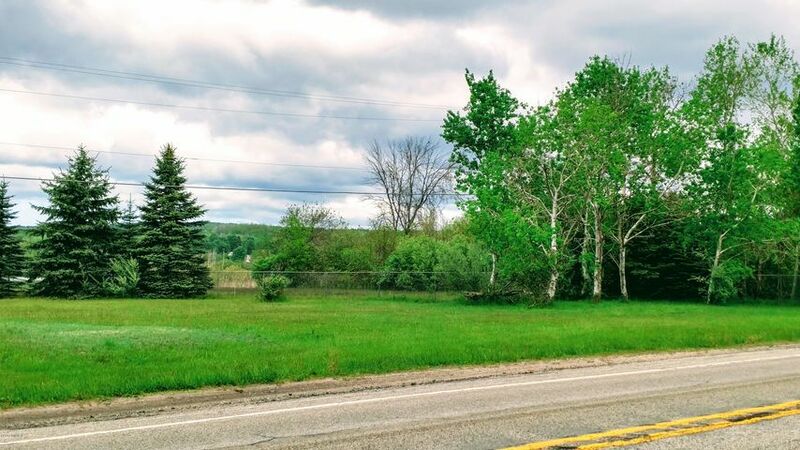 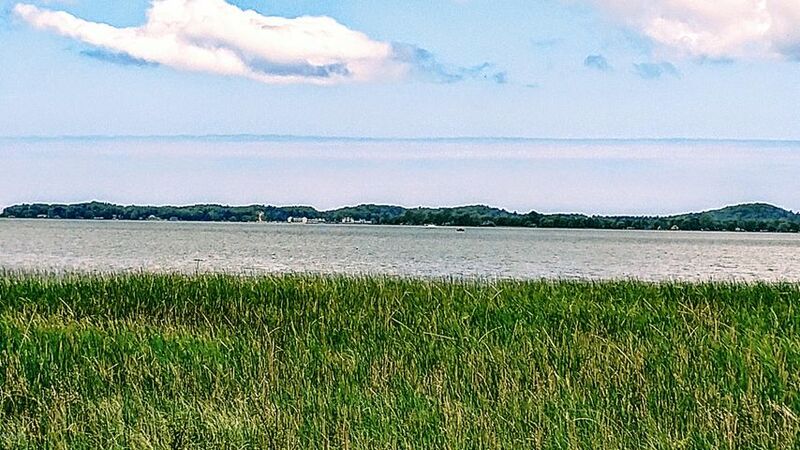 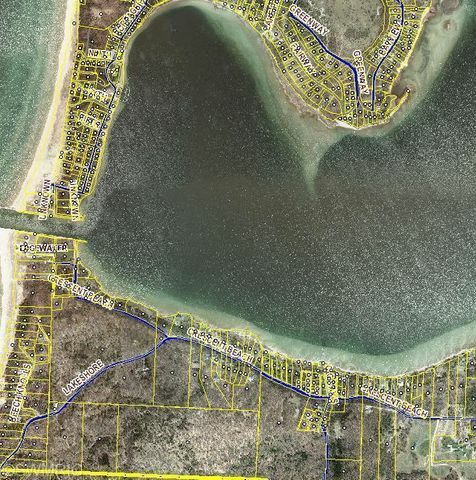 Full Description: Direct WATERFRONT LAKE LOT on PORTAGE LAKE that channels out to LAKE MICHIGAN on Scenic Highway M-22 in lovely Onekama, MI! 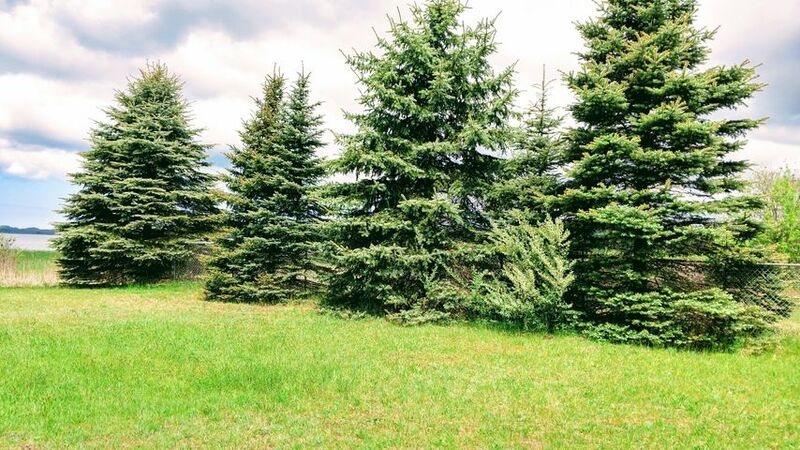 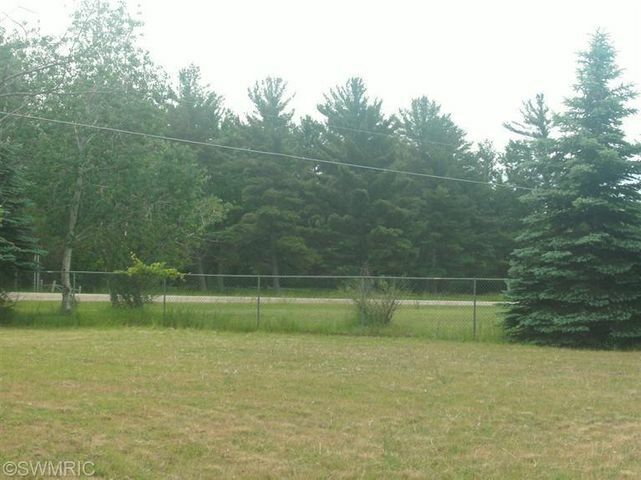 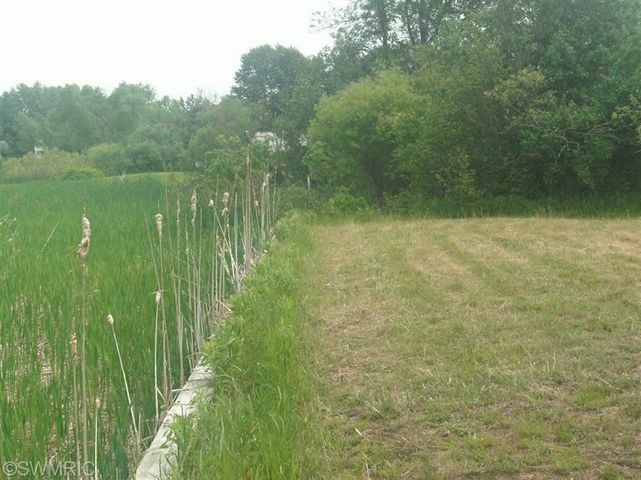 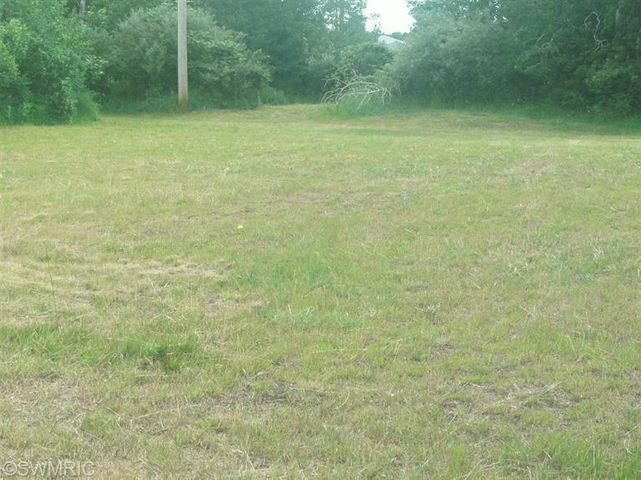 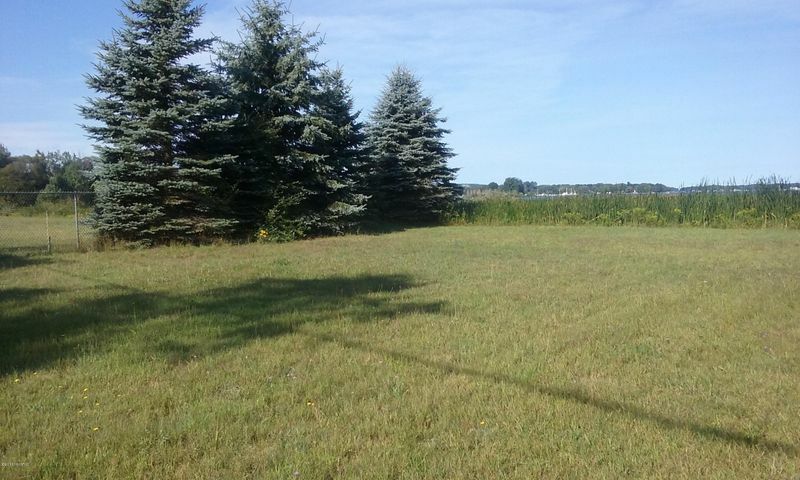 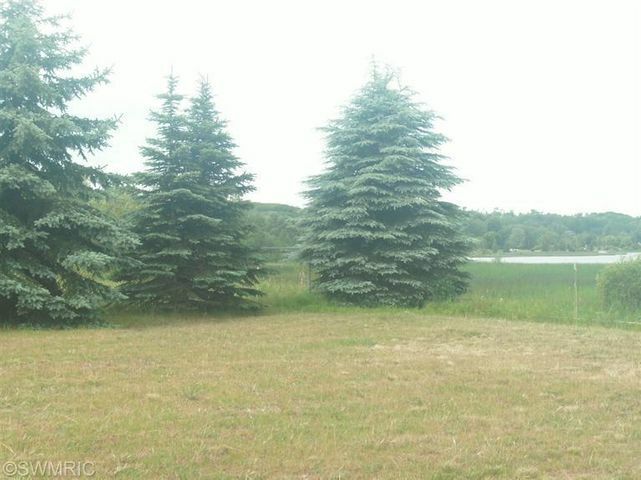 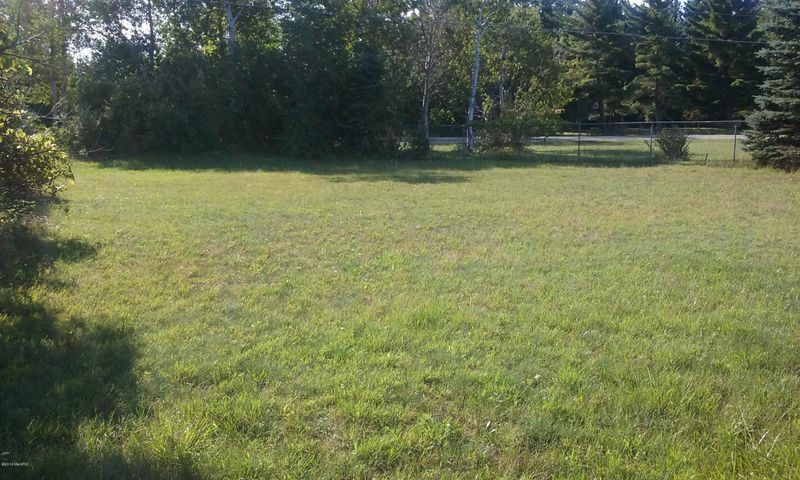 This very private, flat lot is ringed by pines and flowering bushes, and is ready to build! 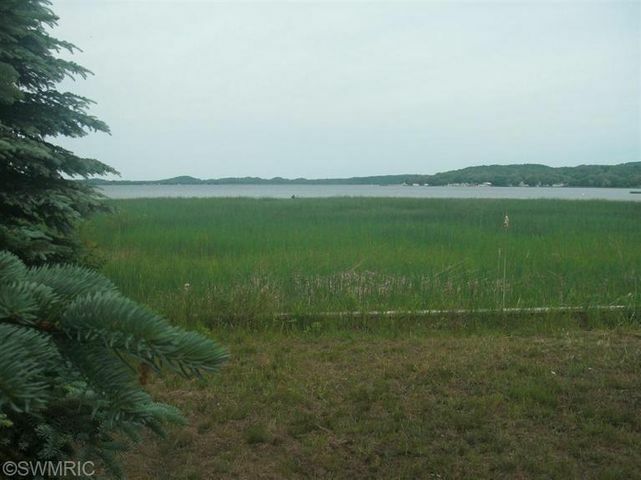 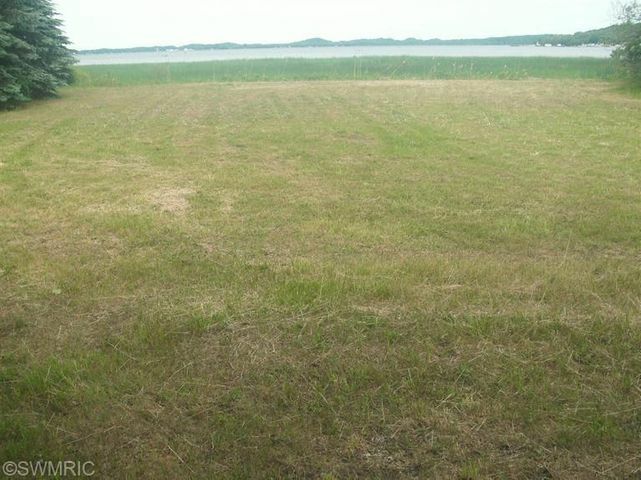 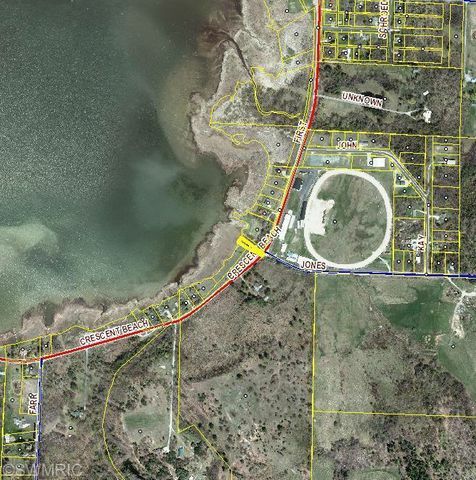 Approximately 85 feet of seawall, this lake lot is ready for your dock to the refreshing lake waters...DNR had already approved dock for seller. 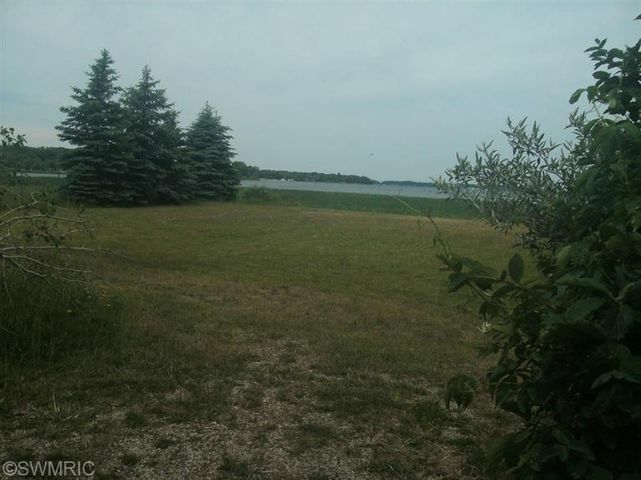 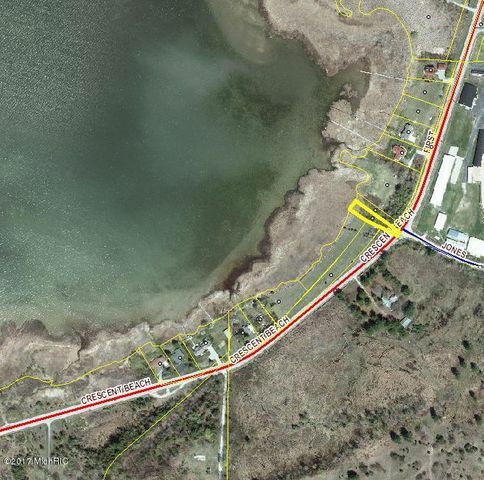 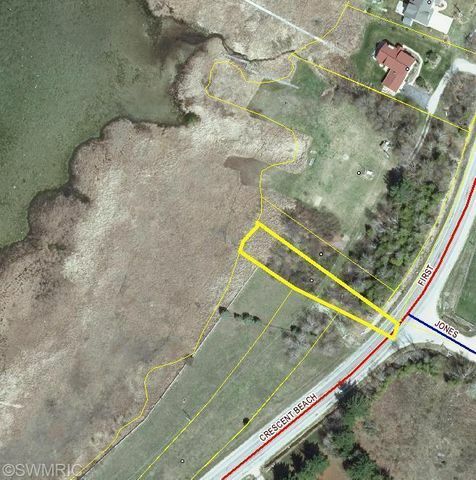 High and Dry, this lake lot has electric, municipal sewer and a stone driveway that opens to the cleared building site. 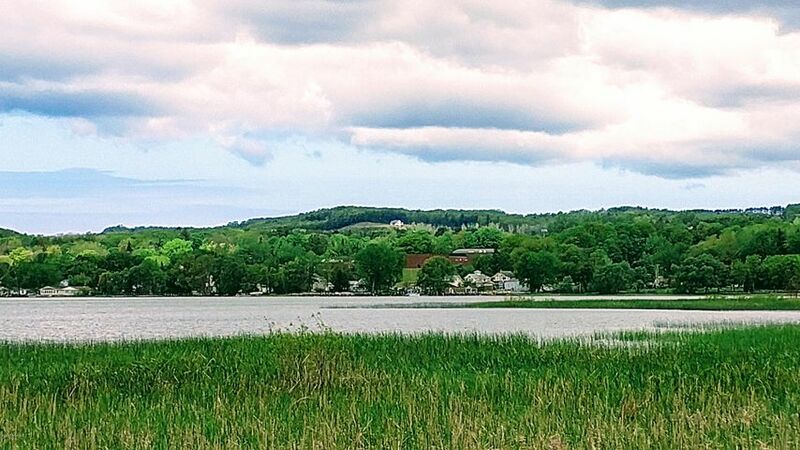 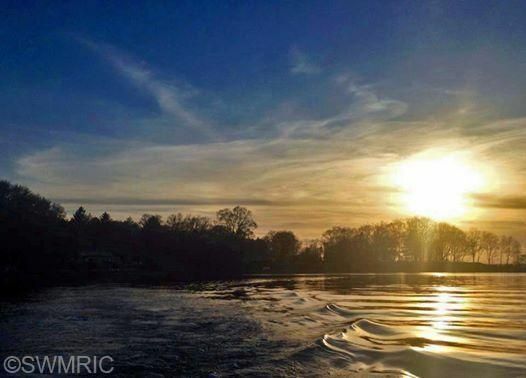 Located on the east end of Portage Lake, your SUNSET LAKE VIEWS from your new DREAM HOME will always astound. 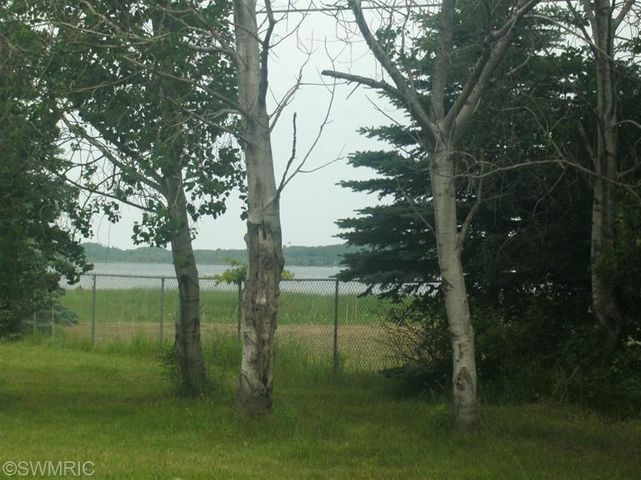 Bike or kayak to the local grocery store and bring back meals for lake BBQs and picnics in this beautiful and quaint town of 1, Onekama!